Rome, the Eternal City, capital of Italy and once the heart of the powerful Roman Empire is a vibrant and fascinating city which welcomes visitors with open arms to see, taste and indulge in everything it has to offer. Perhaps the most popular way to see Rome is on a short city break ideal for those looking to soak up the lively Italian atmosphere and visit the city’s sites. The exceptional five-star Hotel Majestic Roma is situated in the heart of the city and provides a perfect base for those looking to explore Rome. If you’re searching for things to do on a city break to Rome we’ve created a sample three day itinerary below including the main sites and some hidden gems too! ‘When in Rome’ there are some attractions that you really must visit. The Colosseum is the largest amphitheatre in the world and is one of the finest architectural monuments in Italy. Visitors can walk around both outside and in and look down on the mazes below where the gladiators and beasts were kept. Our tip is to visit just after breakfast to avoid the afternoon crowds, and to save time queuing you can purchase tickets at the office near Palatine Hill. Then head up Palatine Hill, one of the most ancient parts of Rome and enjoy superb views of the city. Stroll down to the Roman Forum to further immerse yourself in the history of the Empire. Head to the Pantheon at the Piazza della Rotanda and visit one of Rome’s best preserved historic buildings and grab a spot of lunch at one of the surrounding restaurants. Finish your busy day with a stroll around the beautiful Villa Borghese gardens located near the hotel and visit the Borghese Gallery if you have time. Enjoy your evening with an exceptional dining experience at the Hotel Majestic Roma’s Massimo Riccioli Ristorante e Bistrot and enjoy the Roman specialities on the menu. 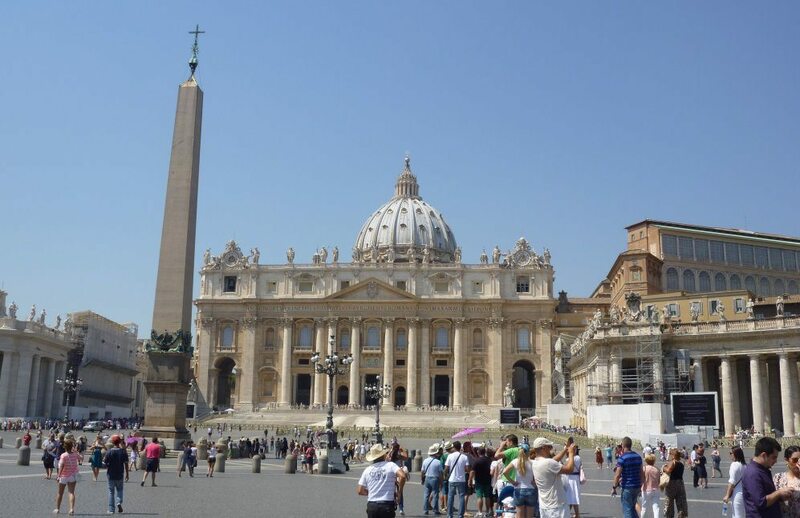 After breakfast cross the river to visit the fantastic Vatican City, stroll around St Peter’s Square and if you are feeling particularly active, climb to the top of St Peter’s Basilica via numerous winding steps. Of course we also recommend visiting the stunning Sistine Chapel which houses one of Michelangelo’s most famous paintings. 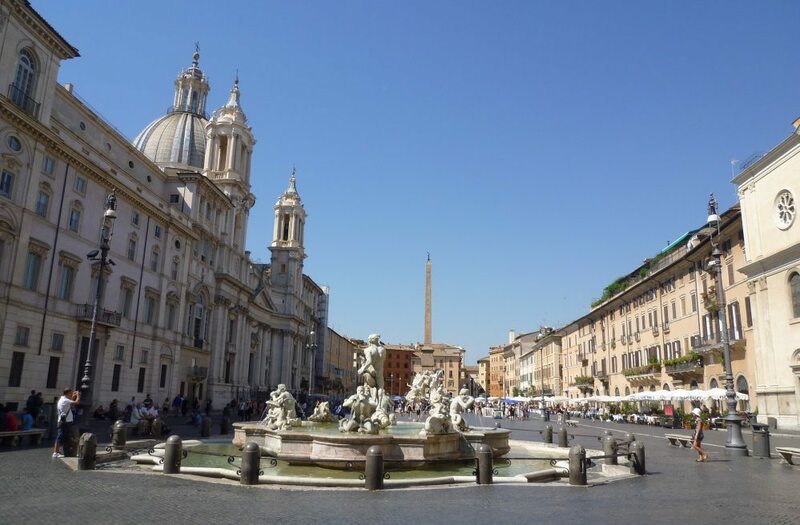 Head back across the river for lunch at the Piazza Novona and enjoy the Campo de Fiori, located south of the square at Piazza di Campo Dei Fiori. The market offers produce from meat and fish to vegetables, pasta, olive oil, materials and toys, perfect for small gifts. 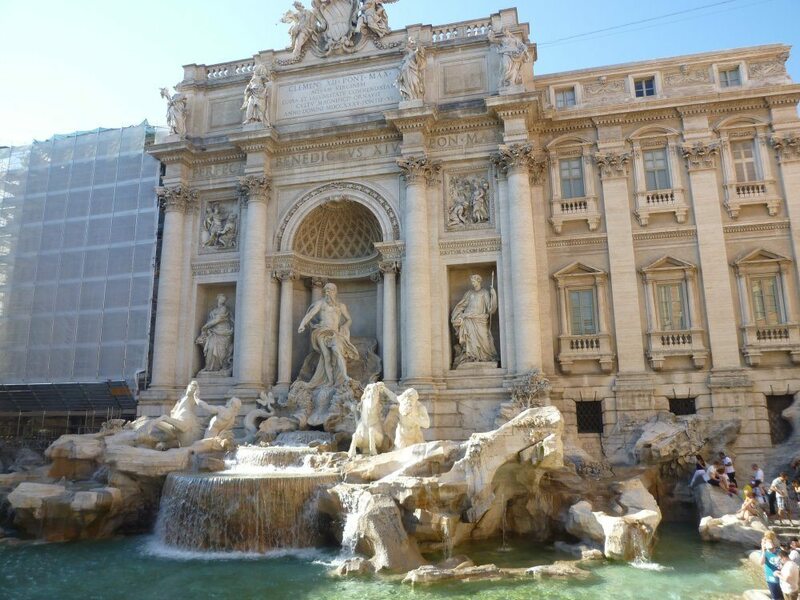 Head back towards the hotel and visit the famous Trevi Fountain along the way – don’t forget to throw a coin in too. In the evening we highly recommend visiting the Teatro dell’Opera di Roma. The opera shows a variety of opera and ballet each season including Don Pasquale (18-25 June 2013) and Coppélia, (28 September and 06 October 2013). For more information visit their website here http://www.operaroma.it/en/. 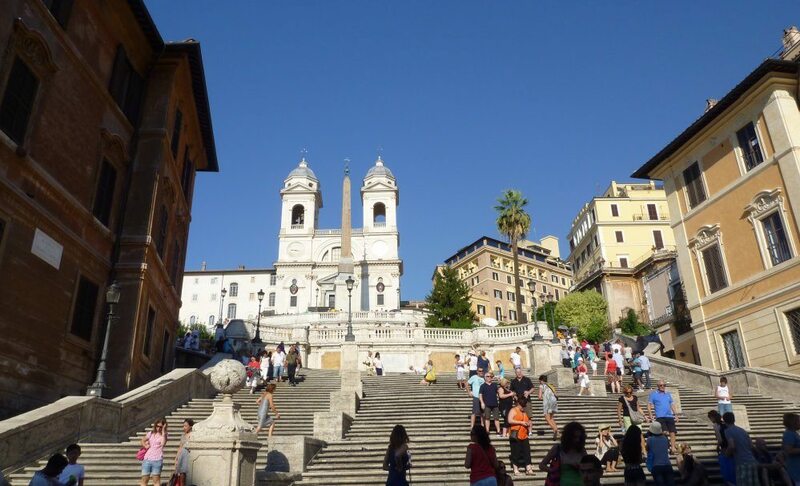 Located just by the hotel, start your day by visiting the Spanish Steps and climb the 135 steps to the top. From here visit Il Vittoriano or Altare della Patria an outstanding monument built of white marble which holds the Tomb of the Unknown Soldier with an eternal flame built after World War one. If you’re looking for a spot of retail therapy on your city break, Rome has a fantastic range of shops ranging from designer to boutique or high street chains. Via Condotti is a bustling street near the Spanish Steps with shops including Gucci, Valentino and many others. Via del Corso is a mile long stretch which has a variety of shops from the Ferrari flagship store to high street brands and department stores. For those looking for something a little more niche Porto Portese in the Trastevere neighbourhood offers commodities from antiques to art, from music to jewellery. As with any city Rome has a fantastic transport system, with the Metro, buses and taxis. All the sites above are within relative walking distance from one another, (often hidden gems are discovered whilst walking through the city’s streets). However if you don’t wish to walk there are other transport options available. The Hotel Eden is a two minute walk from the Spagna Metro station. The five-star Hotel Majestic Roma is fantastic choice of hotel offering impeccable service, luxurious accommodation, outstanding cuisine and of course a premier location. As a member of The Leading Hotels of the World it is the perfect base for exploring and discovering Rome on your city break.